The days of having to run electricity out to your garden to enjoy spot lighting are gone! 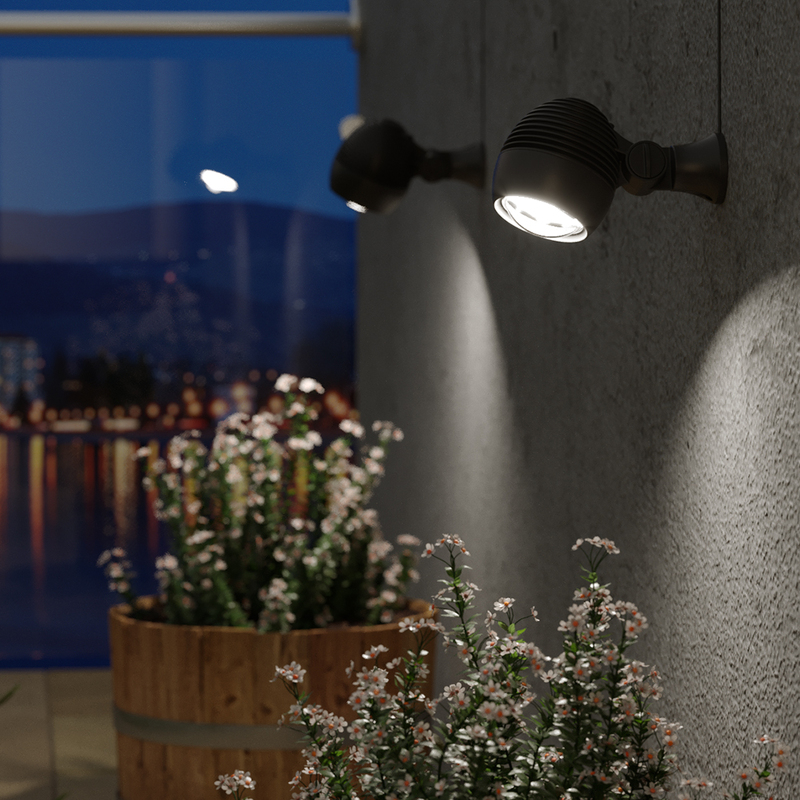 Our powerful Globe Solar Spotlights can be installed anywhere in your garden quickly and easily. Simply place your lights, position your solar panel, turn them on and wait until dark! 3m of cable between each light and the solar panel. 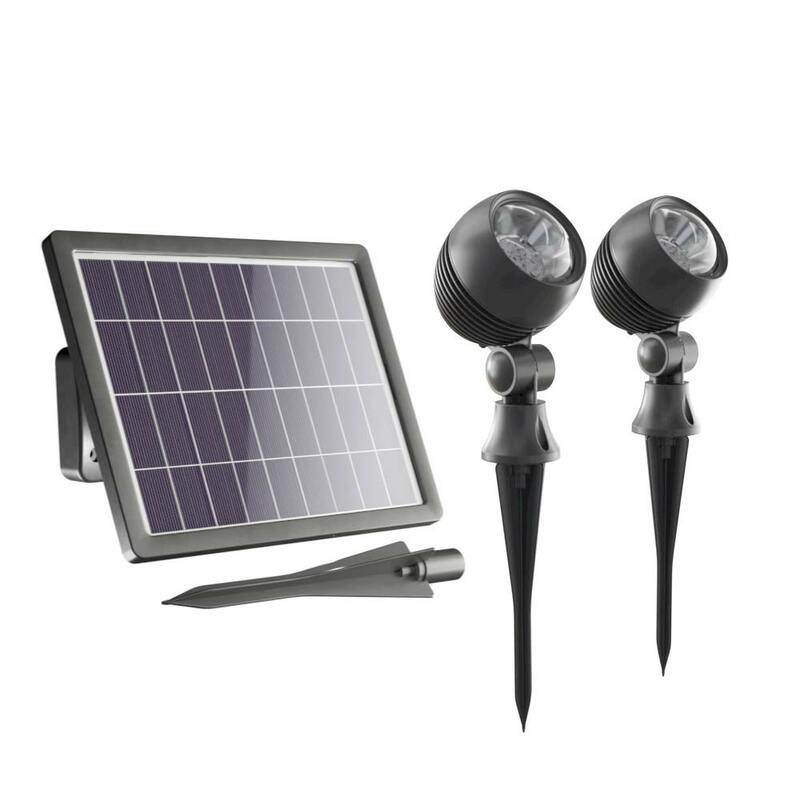 Globe Spotlights are solar powered so you can put them anywhere! At half the price of a competitor's type that I already owned, I was a bit wary â€“ but the two sets that I bought a week ago give an excellent well-focused white light (slightly brighter than the competitor's type! ), and are tough and good-looking. An extra 50cm of cable to each light would have been nice, but I guess this is what keeps the price down. Really can't fault them â€“ and they arrived promptly and well-packaged too. ....... And it probably wonâ€™t be my last either ! Excellent purchase, delighted. Bought these to illuminate a garden statue and fountain, replacing mains powered spots. These are very bright and shine most of the night (I have checked at 2am but not any later so far) and the build quality is very high. My only issue is that the lead from panel to spot is only 3 metres and I would have preferred at least 4 or 5 metres to assist placement and tidy cables away but apart from that they are excellent. These are bloody brilliant! Iâ€™ve just bought another three after buying three two months ago. 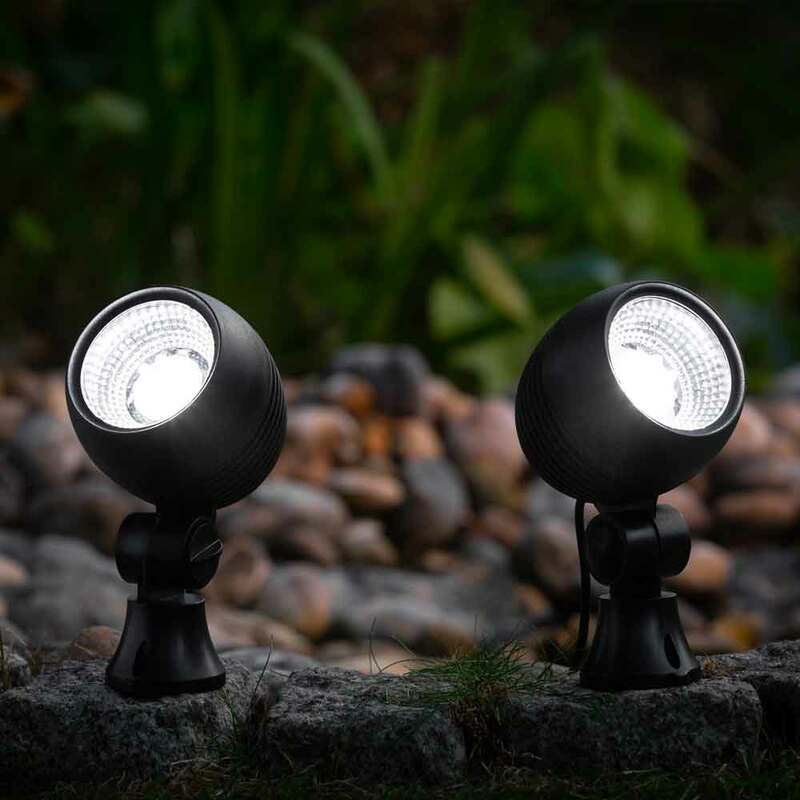 They are outstanding performers and last all night most nights, even when itâ€™s been a dull day during which I thought no chance based on my experience with other solar products. These really are outstanding and highly recommended. Normally I think all these reviews are paid for or scams so thought Iâ€™d add my opinion to hopefully help a doubter out as these deserve the sale for this product. 34.8cm high in total when the spike is attached to the base although only the light head and base would be above ground. 23cm wide by 19cm high. The solar panel is 14cm long with wall mount base attached so would protrude out from a wall 14cm once installed. With the spike attached the solar panel is 34cm high in total although only 16cm of this 34cm would be above ground. Can I place these lights in a fish pond. If not do you have any that can. You can not submerge the light heads unwater. How easy is it to remove these 18650 batteries to give them a booster charge in a battery charger when there is an abscence of sun? Are these lithium batteries? The batteries are in the solar panel which has a number of screws keeping it sealed. Once you have unscrewed the panel it will give access to the batteries. Generally just switching the light off for 1-3days will boost the charge.